DAVID LE/Staff photo. 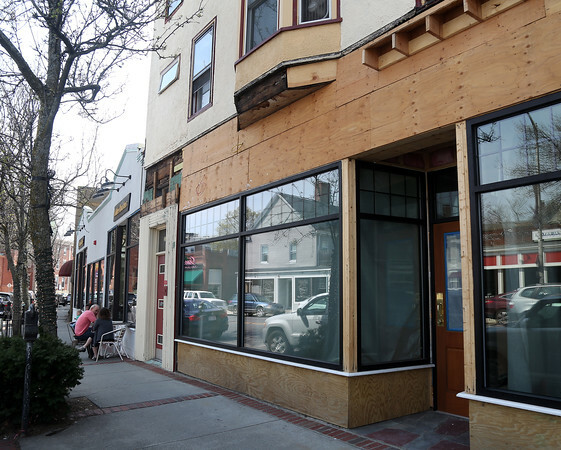 Hugo Books is planning on expanding and opening as Cabot Street Books and Cards, and is slated to open soon next to Atomic Cafe on Cabot Street in Beverly, however, is pending an entrance between the two businesses is stalling progress. 4/22/16.